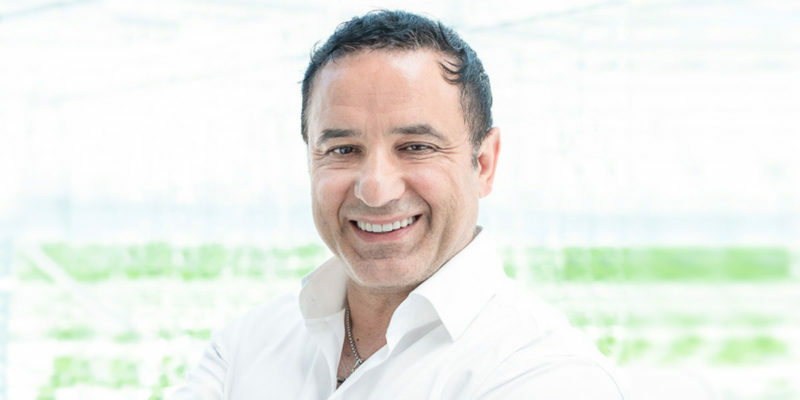 Dr. Morello is the Chief Executive Officer of Emerald Health Naturals, Chief Scientific Officer and Director of New Product Development for Emerald Health Bioceuticals. He is an accomplished clinician with first-hand experience in the clinical and medical application of cannabinoids. Dr. Morello practices at the Complex Chronic Disease Program at Woman’s Hospital in Vancouver, Canada and serves on the Quality Assurance Committee for the College of Naturopathic Physicians of British Columbia and other health and medical panels. The author of Cleanse: The Ultimate Inside Out Approach and The Fiber Miracle, he is also a contributing author to A Textbook of Natural Medicine, Alive Magazine, Viva Magazine and other publications. He has a BSc in cell biology/nutrition from the University of British Columbia and a doctorate in naturopathic medicine from Bastyr University.